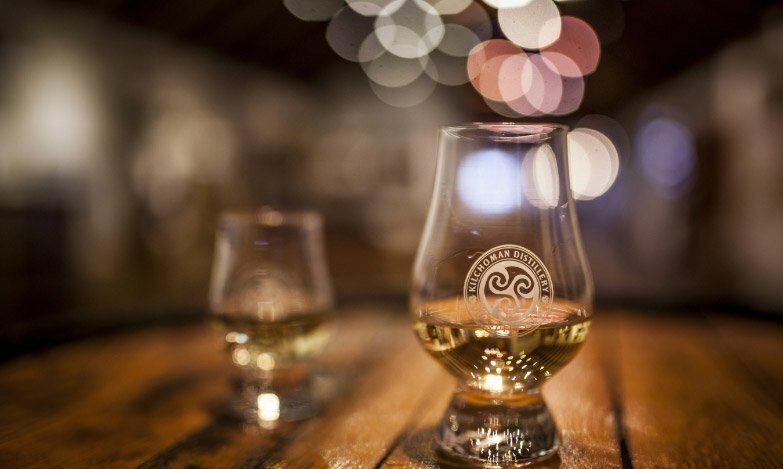 Our 100% Islay range is the world’s only Single Farm Single Malt scotch whisky. 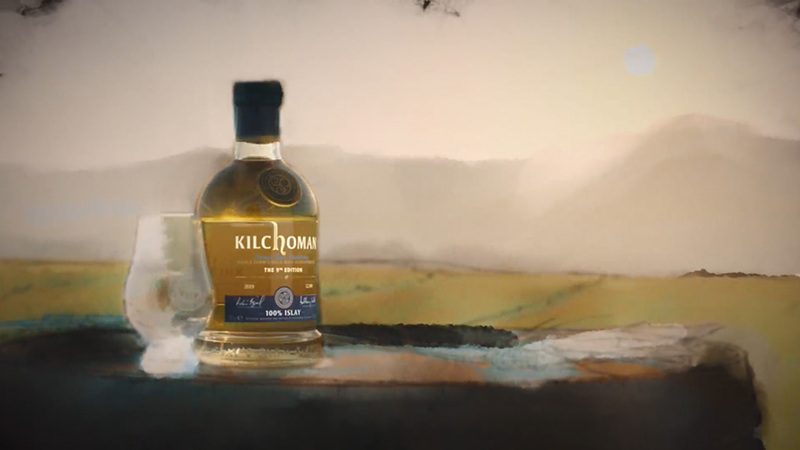 Every stage in the creation of this peaty scotch whisky is completed here at Kilchoman, Islay’s farm distillery. 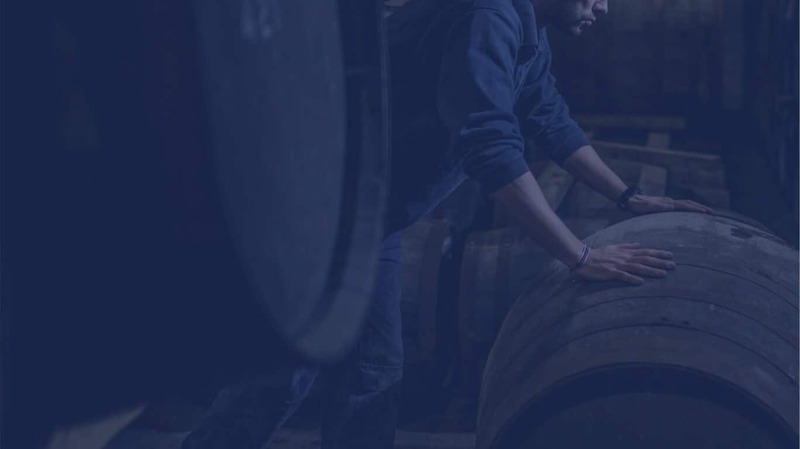 From growing the barley to bottling the whisky it is 100% Islay. Each edition of the 100% Islay range can trace its origins back to the fertile soil of the Kilchoman barley fields. Here, on the windswept west coast of Islay, this unique single malt was caringly grown, malted, distilled, matured and bottled using the same farm-distilling methods as generations of Ileachs before us. A lovely balance of fresh fruit, spiced chocolate and cinnamon with soft lingering peat smoke.